Professor and professional speaker Richard Florida, author of the influential 2002 book The Rise of the Creative Class, is back with follow-up that looks at soaring housing prices in the world’s most successful cities, their perils, and some utopian, implausible, and potentially effective solutions. There’s nothing particularly new in here, but in the same way it might make you feel good to read a novel that reflects your experience and in doing so makes you feel less alone in the world, Florida’s The New Urban Crisis assures us that Dublin isn’t the only city suffering. Florida, who is American, is a professor at the University of Toronto, a fellow at New York University, a senior editor at the Atlantic, and editor-at-large for CityLab. His new book is primarily focused on the US, with some efforts at global context, and some nods to his adopted Toronto. But it is certainly also relevant to Dublin, which even makes a brief appearance. “The key to urban success,” Florida argued in his 2002 book, is “to attract and retain talent, not just to draw in companies”. This creative class — as distinct from the working class and the service class — was “the dominant class of our time”, he wrote. Successful cities attracted them from all over the world, excelling in technology, talent, and tolerance. “Enduring success in the new people-driven, place-based economy turned on doing smaller things that made cities great places to live and work — things like making sure there are walkable, pedestrian-friendly streets, bike lanes, parks, exciting arts and music scenes, and vibrant areas where people gather in cafes and restaurants,” writes Florida. Tech and other new-economy companies would be born or locate in these places, which would attract more of the creative class, which would bring more economic success, he argued. Now, I have not read The Rise of the Creative Class; I’m cribbing from Florida’s own description of it in his latest work. But it sounds like he’s advocating the what many might call the avocado-isation of cities. He has now seen the error of his ways, it seems. “Slowly but surely, my understanding of cities started to evolve. I realized that I had been overly optimistic to believe that cities and the creative class could, by themselves, bring forth a better and more inclusive kind of urbanism,” he writes in The New Urban Crisis. I invited him to come here to Dublin to talk about his new book, and explain his epiphany, and his new theory of how to improve urban life. The response was a request for $75,000 plus first-class travel expenses for two for a 60- to 90-minute speech. You will have to settle for my retelling of the main points of his new book, rather than his. Florida’s new urban crisis is a sprawling thing. It is international, interurban, and intraurban. It includes “a deep and growing economic gap between a small number of superstar cities … and other cities across the world”, the “extraordinarily high and increasingly unaffordable housing prices and staggering levels of inequality” in these superstar cities, and the “growing inequality, segregation, and sorting” within cities. It also includes “the burgeoning crisis of the suburbs, where poverty, insecurity, and crime are mounting, and … segregation [is] growing deeper”, and the “crisis of urbanization in the developing world … [where the] connection between urbanization and a rising standard of living has broken down in many of the most rapidly urbanizing areas”. But while the book purports to take in the world, its main concern is “superstar cities”. These, as best as I can tell, are the ones ruled by the creative class. The better they get, the more talent and money they attract, which in turn attracts better restaurants, galleries, museums, schools, universities, parks, which attracts more talent and money, Florida writes. But superstar cities are suffering from their own success, he reckons. And the problems they are beginning to experience threaten their very super-starness. There is a table in the book, of “The World’s Superstar Cities”, ranking cities based on a metric you can learn more about by reading the book. New York and London top the list; Tokyo, Hong Kong, Paris, Singapore and Los Angeles are in the second tier; and there’s Dublin, at number 16 on the list, just below Sydney and Helsinki, and above Osaka-Kobe and Boston. 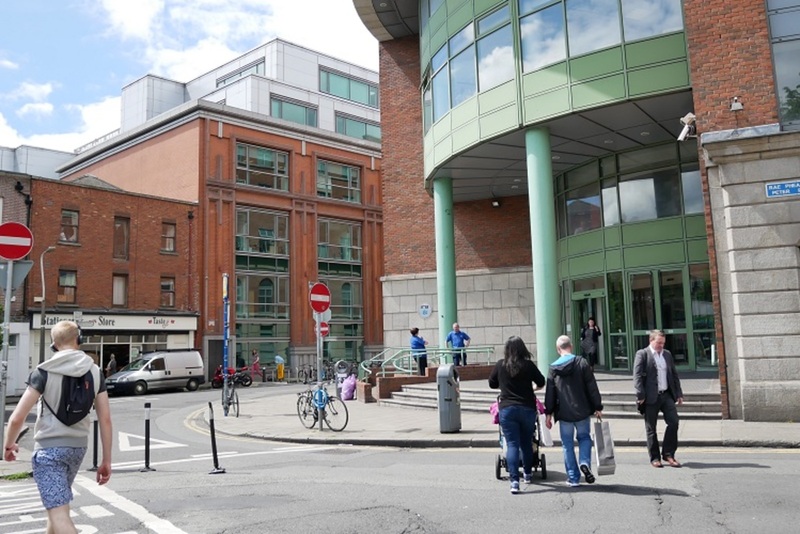 “Superstar cities [like Dublin], in effect, form a league of their own, often sharing more in common with each other than they do with other cities across their own nations,” Florida writes. This new book seems to be a guide for superstar cities like ours on how they can best cope with their superstardom. So here we are in a superstar city. Everyone wants to be here, or at least everyone who can’t make it to one of the Top 15. We’re all crowded in here, from other parts of Ireland, Europe and beyond, making this city great. “Superstar cities push together talented people from all corners of the world across lines of ethnicity, race, national origin, and sexual orientation,” writes Florida. People want to be in cities like Dublin because they are where the good jobs are, where the excitement is, where the creativity and innovation are happening. That kind of clustering of talent and ideas and diversity builds on itself, but it also means there’s more competition for limited space within these cities, and “the more things cluster in space, the more expensive land gets; the more expensive land gets, the higher housing prices become, and the more certain things get pushed out”, a phenomenon he calls “the urban land nexus”. We’re talking about leaving land to lie vacant, and buildings to go derelict, about hoarding property, fighting not-in-my-backyard (NIMBY)-type battles against new development, and about lobbying against changing planning rules to allow taller buildings. All of this restricts the amount of housing that can be built on the limited amount of land available, forcing up values. A number of broader economic factors, including the rising value of land in superstar cities, mean that it’s not just “wealthy plutocrats who are buying into superstar cities. Giant corporations, real estate investment trusts, hedge funds, and sovereign wealth funds are investing huge amounts in real estate there as well”. 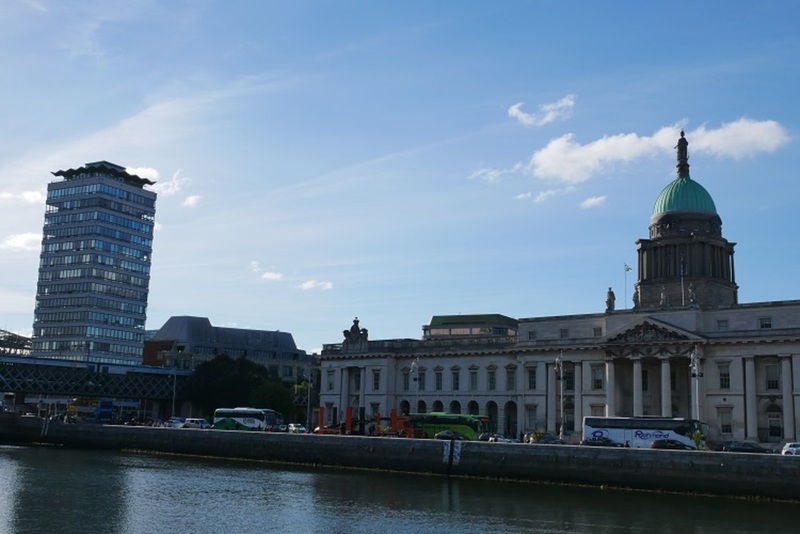 Land in superstar cities like Dublin has become “a new class of economic asset used to store and grow wealth”. So it is not just Dublin landlords with a few properties that have a vested interest in pushing up property prices here, but massive multi-billion-euro funds with far more lobbying power. If you live in Dublin, you probably do not need Richard Florida to tell you the result of these forces pushing up our housing costs. For some in the creative class (in Florida’s strange, broad sense of that term), the financial benefits of living in superstar city outweigh the costs: better wages and job opportunities mean they can afford the high-and-rising rents. But, obviously not for all of us, Florida recognises.“While advantaged creative-class workers make more than enough to cover their increased housing costs, working-class and service-class workers are worse off,” he writes. In superstar cities, “high and rising costs of living mean that large numbers of people are priced out”. In the US context, this might mean moving to a more affordable cities. In Dublin, it might mean emigrating, or becoming homeless. So, while the creative class, which includes journalists, have the privilege and positions to make a lot of noise about rising property prices, and the problems this causes them, including their fears that it will stifle the arts and creativity, we should not be distracted, Florida writes. This is a conflict “among the competing factions of the new urban elite”, he writes, and not the primary problem we should be concerned about, which is helping those in the working class, the service class, and the can’t-find-work class. “Creatives accurately see their adversaries in today’s urban land wars as people who are far richer than they are … [but] they are relatively advantaged by the standards of most urbanites … up to this point, the alleged death of urban creativity is largely a myth,” he writes. And what about gentrification, when members of this creative class move into a cheaper neighbourhood, are followed by coffee shops, burrito bars, trendy pubs, and higher rents, which force out long-time, lower-income residents? “The fact that gentrification takes place mainly in superstar cities is a big part of the reason it attracts so much attention to begin with. These are the places where the most influential writers, journalists, and academics live and work,” Florida writes. Gentrification is actually a relatively uncommon phenomenon, he argues, affecting relatively few people, although it is real, and can be truly wrenching and destructive. Rather than focusing on poor neighbourhoods that are getting richer through gentrification, Florida argues, we should focus on poor neighbourhoods that stay poor, generation after generation, leaving residents and their children and their children’s children in a poverty trap, without access to good schools, parks, transport, jobs, networks, role models. 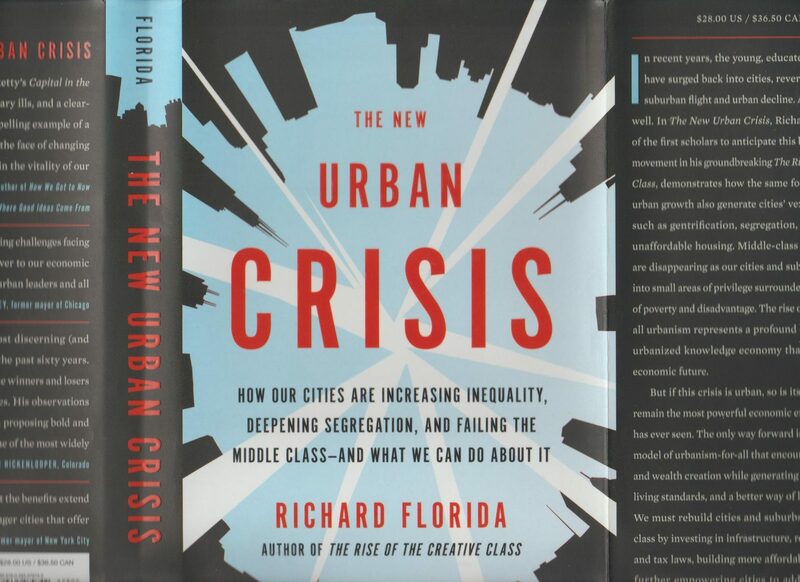 Florida spends most of the book describing his new urban crisis, and its impacts. At the end, he offers a chapter full of solutions, or, perhaps we should call them dreams. First, he argues for a package of changes meant to spur more efficient use of land in superstar cities, to create more housing and bring down housing costs. Alongside this, he calls for a switch from a property tax to a land value tax. “The basic premise is that the less developed land is, the higher it is taxed … property owners who use their land for, say, undeveloped surface parking lots would be taxed at a very high rate. A small apartment building would be taxed at a lower rate, and a large one at an even lower rate,” he writes. 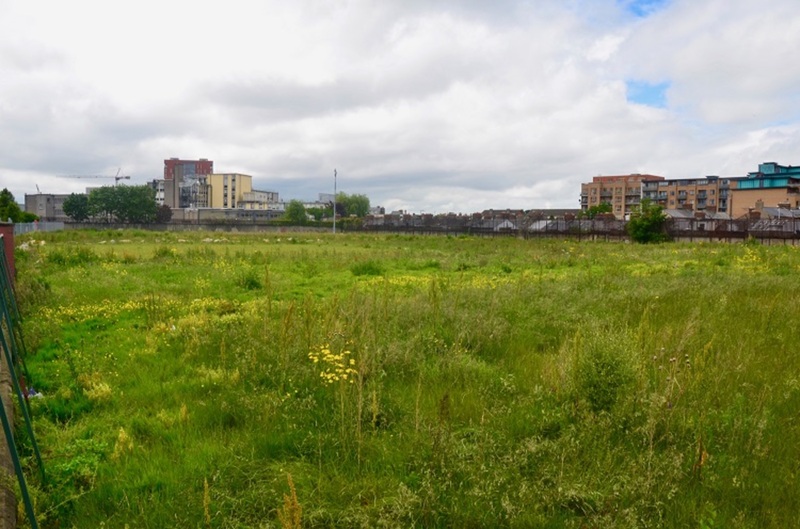 This would incentivise property owners to use their land, and to use it well, rather than letting it sit and rot, as we see so often around Dublin. And he offers a solution to the NIMBYs who fight every development: pay them off using “tax increment local transfers”. That could mean that when NIMBYs stand aside and allow something to be built, and it improves their neighbourhood and boosts property values (and therefore tax revenues to the government), the government shares this with residents of these neighbourhoods in some way — by, for example, reducing residents’ property taxes for a period of time. Florida also argues for increased investment in public transit. “Investing in transit and reducing reliance on the car is a key mechanism for generating denser, more clustered development in both central and outlying areas,” he writes. 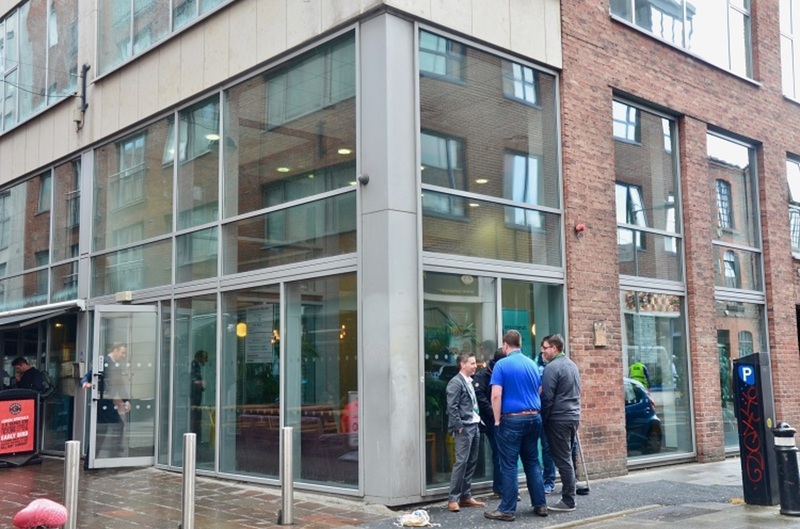 It can also also be a relatively quick way to ease a housing crisis, making it easier, cheaper, and more attractive for workers to live in more affordable areas further from the city centre, and still commute to work in the centre. Florida discards as “costly and inefficient” rent controls, building more social housing, and what he calls “so-called inclusionary zoning, that is, mandating that developers construct affordable housing units in exchange for being able to build bigger, taller, high-end projects”. Instead, he argues that the way to help people afford housing is to increase their incomes. To do this, he suggests raising the minimum wage. Even better, he says, would be to institute a guaranteed minimum income, or a universal basic income. “This type of income redistribution could ultimately help limit inequality and boost economic growth,” he writes. It would let creatives create, entrepreneurs launch businesses, slackers sit home and buy things (helping businesses), people move back to rural areas they pine for but where there are no jobs, and currently unpaid work like raising children and caring for sick relatives become paid. Finally, neighbourhoods that are poor and have remained poor for generations — not of interest even to gentrifiers — should get huge amounts of investment, Florida writes. Government should step in to provide residents of these neighbourhoods with better educational and economic opportunities, and to reduce crime and violence, to help those who live there break out of the cycle of structural poverty that disadvantages them no matter how early in the morning they wake to work and strive. Florida also calls for empowering cities by giving their mayors more powers, and letting them keep more of the tax revenues they now ship off to higher levels of government.